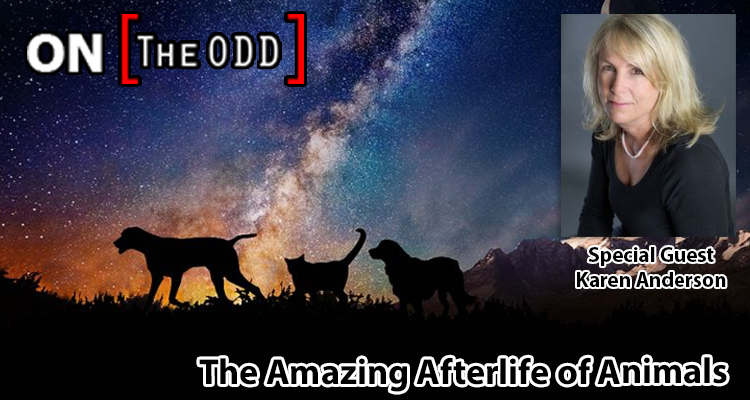 Karen Anderson is an award-winning Animal Communicator who has been conducting private sessions for those wanting to connect with their pets, living or deceased, for the last 20 years. She is also a Psychic Medium with the ability to connect with departed humans. Karen discovered her special gift as a child. Her abilities developed over the years and became particularly significant when she was a deputy sheriff. She discovered that animals on crime scenes could provide accurate and detailed information about suspects and criminals. Karen offers online Animal Communication courses for those who want to develop their own skills in communicating with animals. Karen has written two books, “Hear All Creatures, The Journey of an Animal Communicator” and her latest bestselling book, “The Amazing Afterlife of Animals; Messages and Signs From Our Pets on the Other Side”.